NuGet Gallery | Packages matching Tags:"exception-handling"
103 packages returned for Tags:"exception-handling"
Official SDK for Sentry - Open-source error tracking that helps developers monitor and fix crashes in real time. The Sentry Protocol used to communicate with Sentry - Open-source error tracking that helps developers monitor and fix crashes in real time. Official Microsoft.Extensions.Logging integration for Sentry - Open-source error tracking that helps developers monitor and fix crashes in real time. 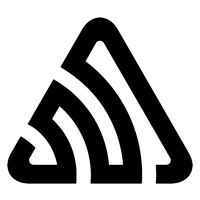 Official Serilog integration for Sentry - Open-source error tracking that helps developers monitor and fix crashes in real time.